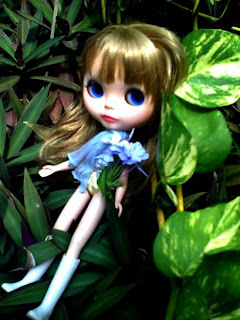 My 2nd. 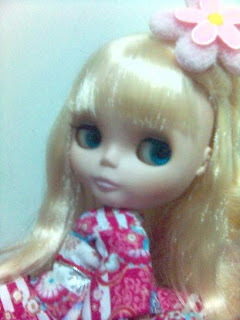 blythe, also bought 4 years ago cant remember when i buy her . 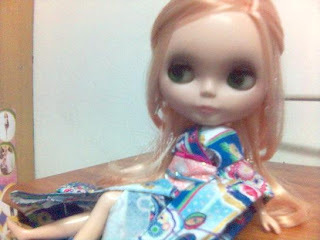 but only remember i find her at Kota Raya xl-shop , it cost me RM 380.her look not much different from the day i buy her. 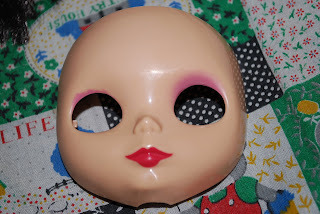 Only the I sprey matt her face n redo her new make up. 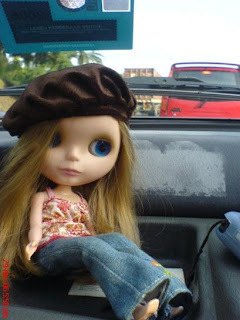 I bought her 4 years ago in Mid Valley City. 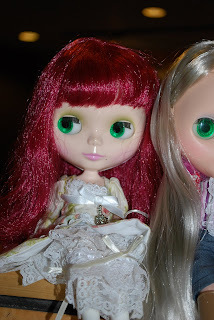 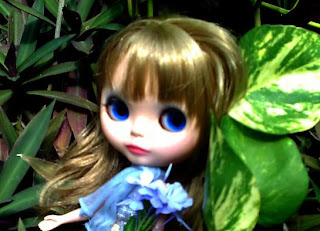 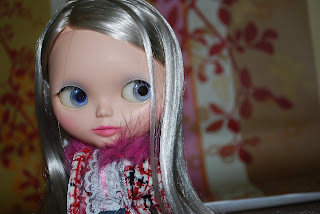 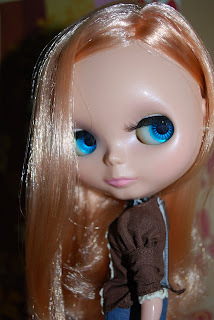 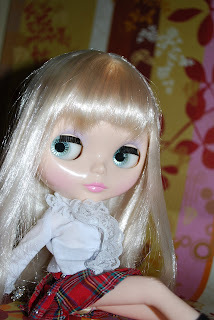 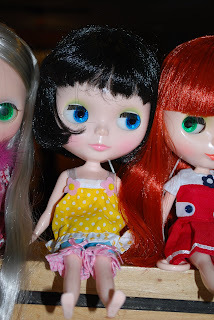 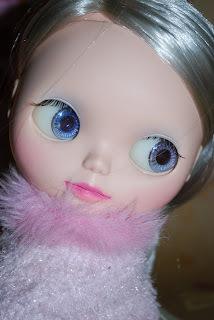 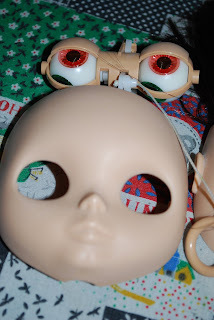 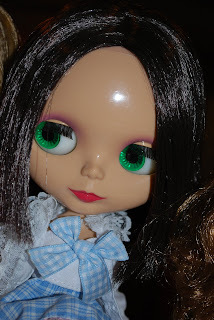 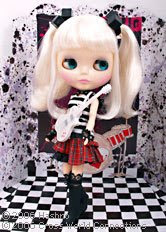 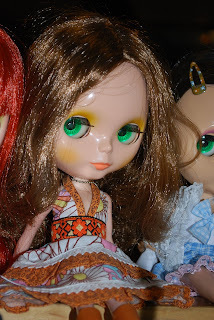 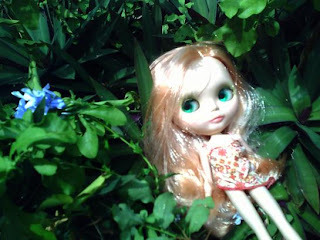 She was my 1st blythe. 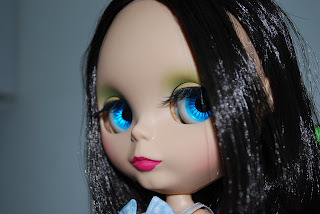 Merisa's Doll wanna do make over also. 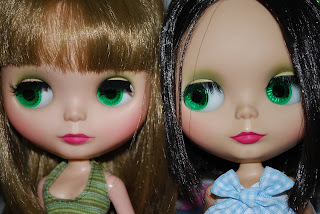 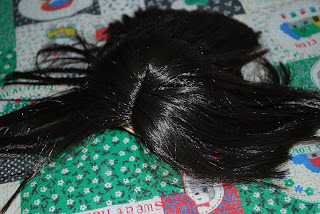 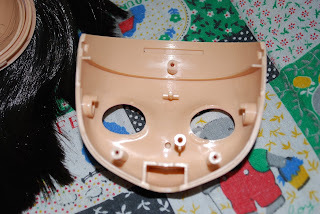 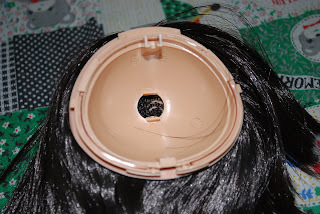 as Merisa want her doll make over soo I have to help ur out. 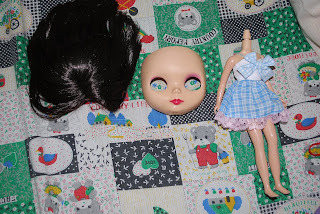 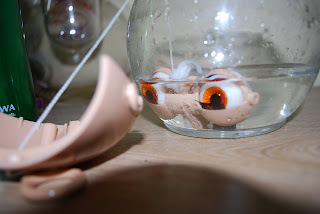 Today only have 2 person attent the doll meet... Where the others gone?? 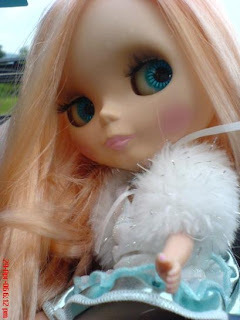 Wat happen to others dolls mama??? 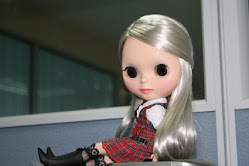 wanna cry la!!! 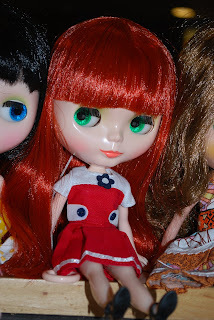 But we still enjoy our time spend with our dolls shooting their pics! 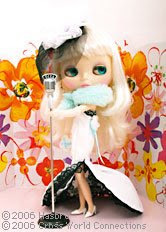 Hope this coming doll meet will have more people join us! 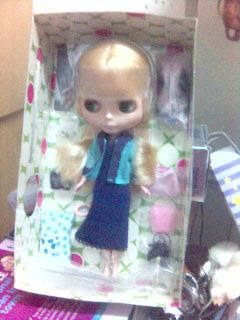 Specially thanks to Merisa. 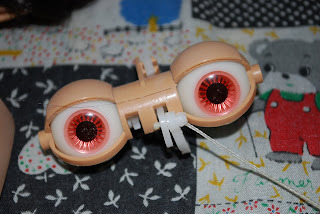 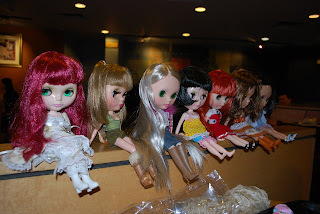 a easy going, open mined guy who love doll and custom his doll and help other people custom their doll. 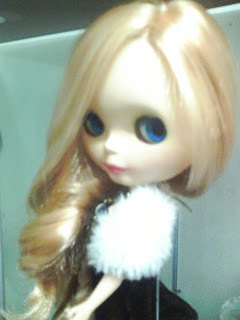 Do u think The Love Of Siam is GAY MOVIE? 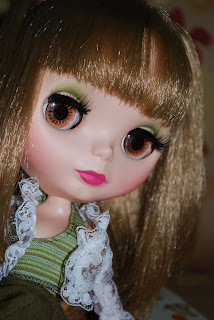 MY 1st make over on Sunday Very Best.